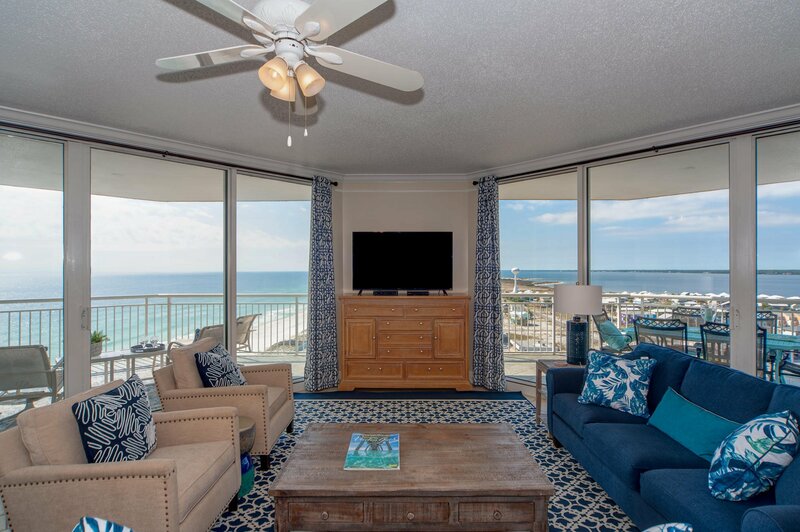 Live and play where extraordinary views surround you. 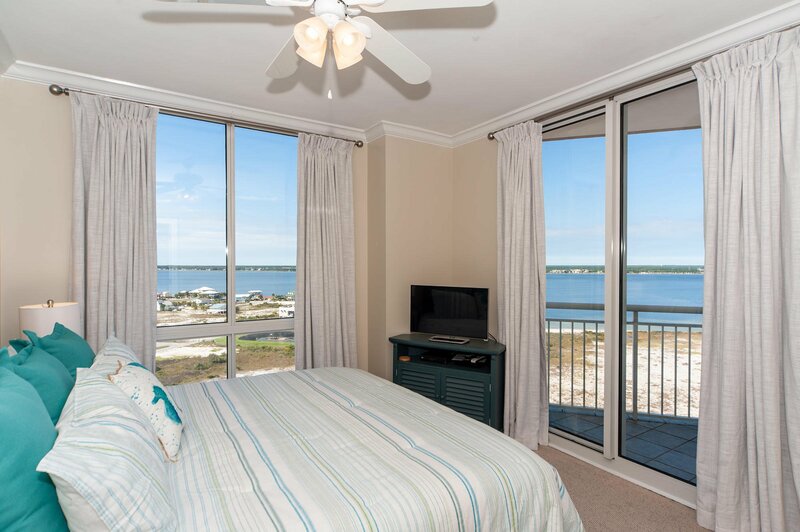 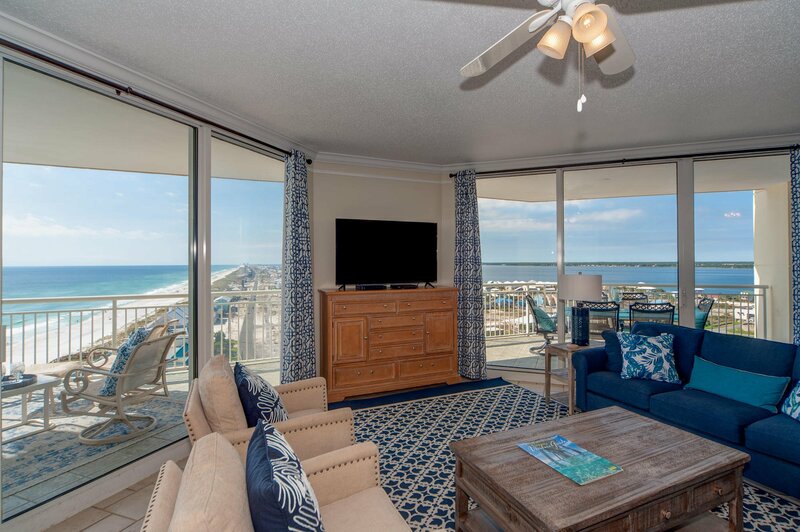 1304 Belle Mer on Navarre Beach majestically rises high above the most beautiful beaches in the world. 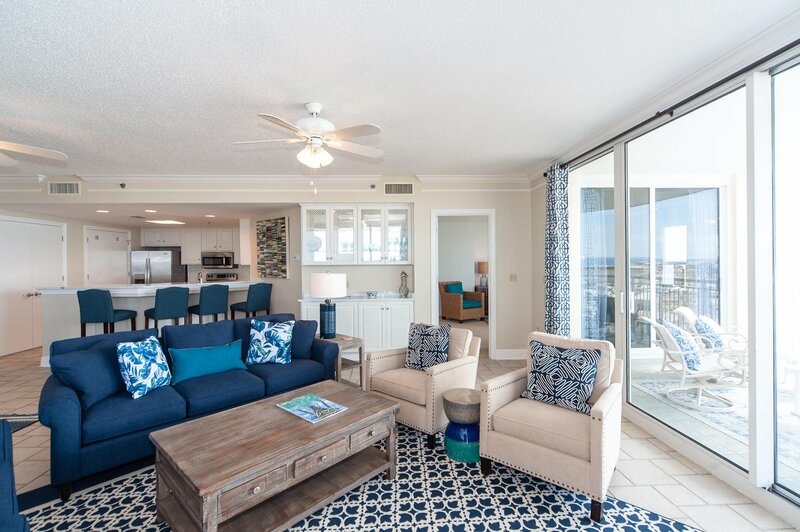 This coveted, west-end corner 4 bedroom 4 bath luxury condominium home is masterfully designed for the beach lover. 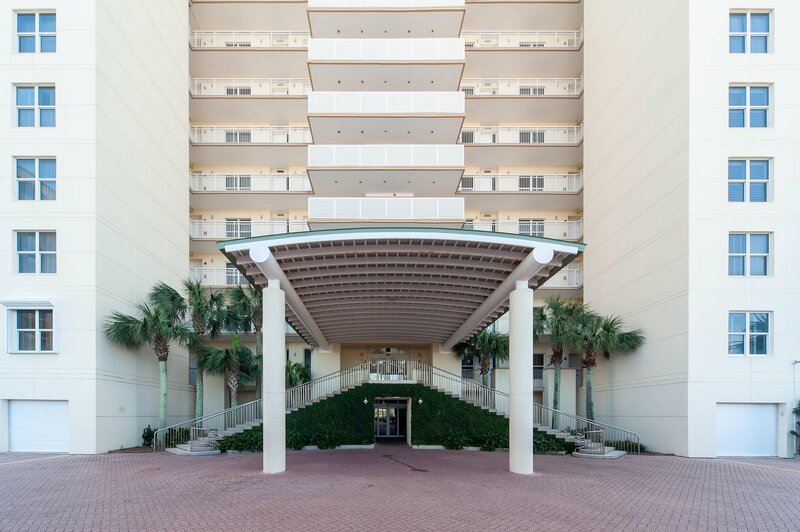 The spacious waterfront living/dining rooms and four en suite waterfront bedrooms let on to balconies with sweeping views. 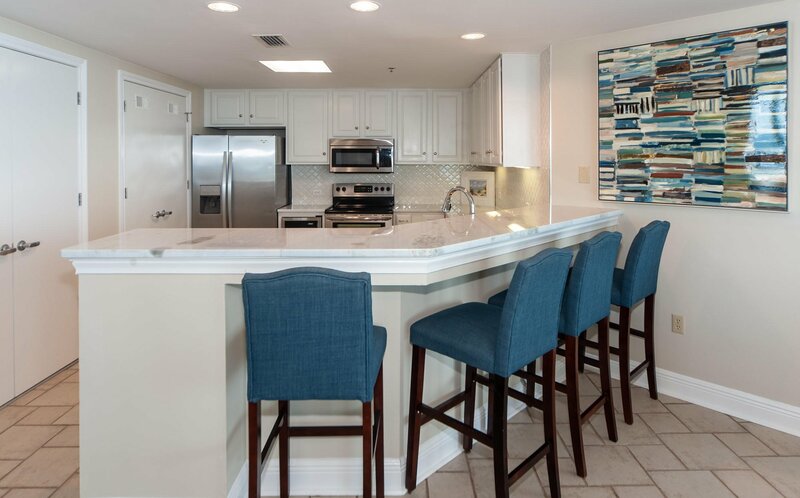 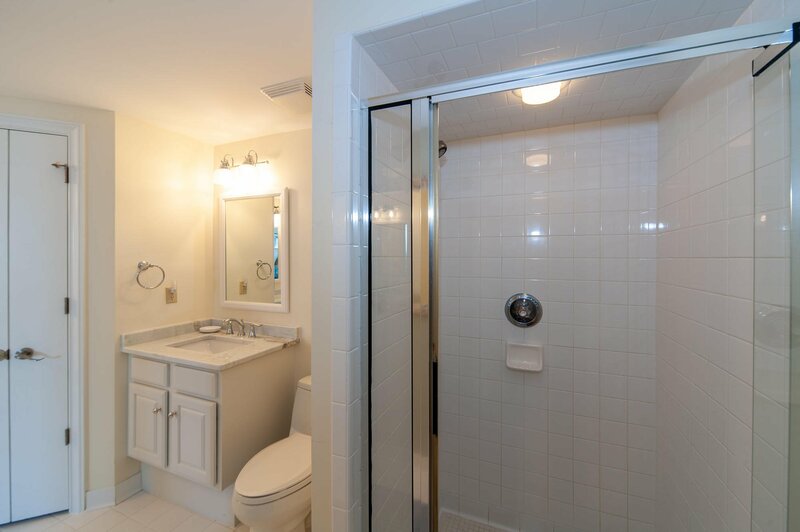 This beautifully decorated condominium home with open floor plan recently received over $50,000 in desirable interior appointments and upgrades. 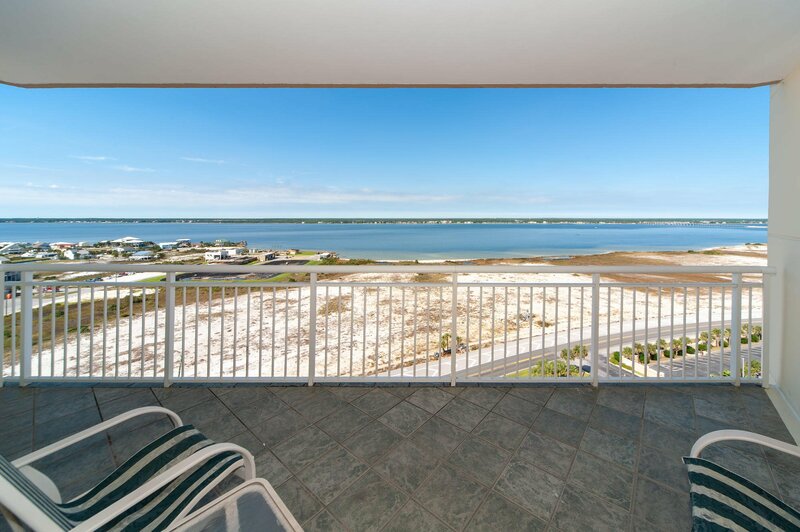 Breathtaking daily sunsets beckon you to the wrap around balcony, which expands the living space creating an outdoor haven perfect for entertaining--complete with endless views. 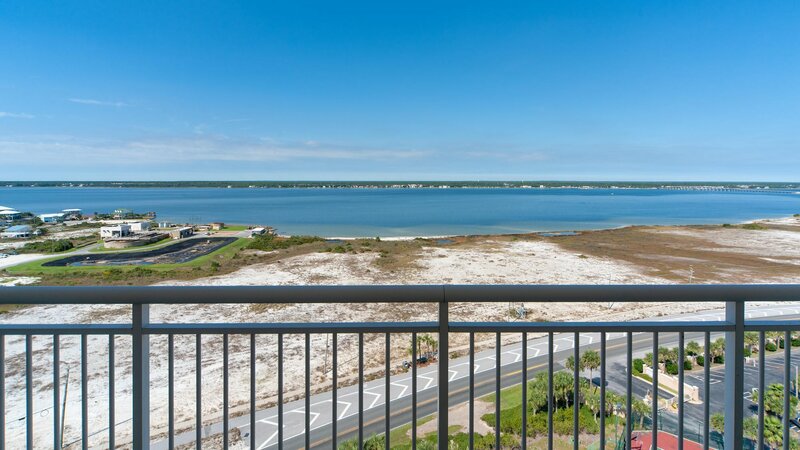 The azure waters of the Gulf of Mexico, miles of white sandy beaches and the sparkling Intracoastal Waterway of the Santa Rosa Sound unfold before your eyes creating an awe inspiring sense of wonder. 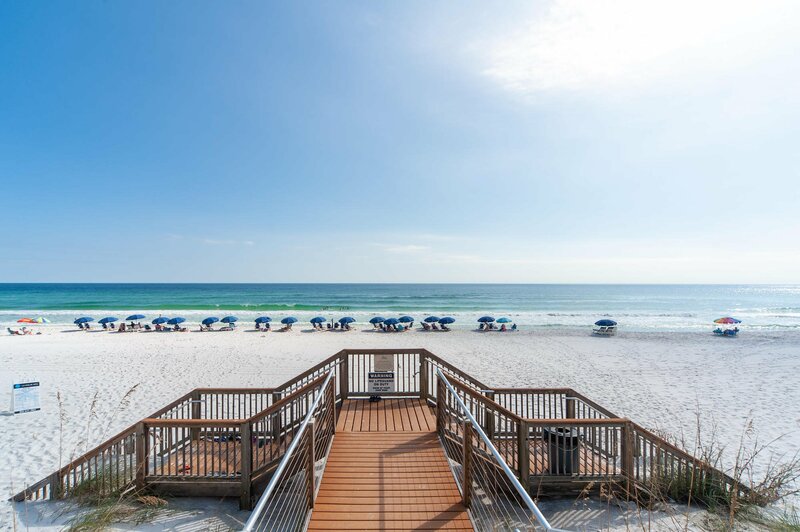 Marvel at the sea life and delight at seeing the wind catch the sails of watercraft leisurely sailing on the sound. 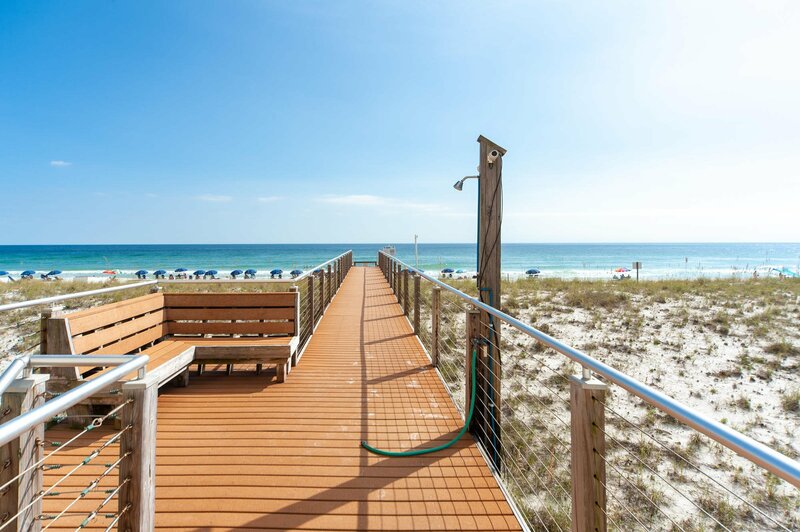 It is all here and waiting for you to kick off your flip flops and relax. 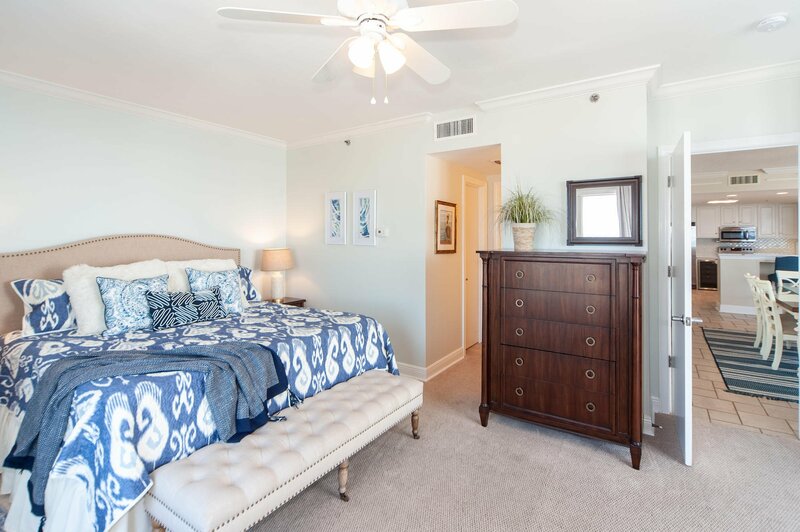 This welcoming residence delights with new furnishings in the Great Room, Master Bedroom and Foyer, along with fresh paint including the cabinetry, along with new lamps, art and accessories and new window treatments throughout. 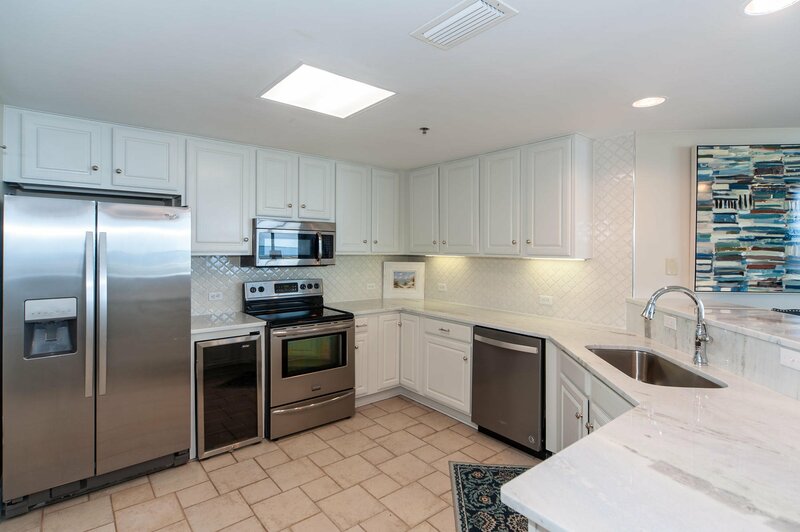 The fabulous kitchen with stainless appliances marries the dining and living room for ease of entertaining, received a new look with painted cabinets, Quartzite countertops, ceramic backsplash, new sink/faucet and dishwasher. 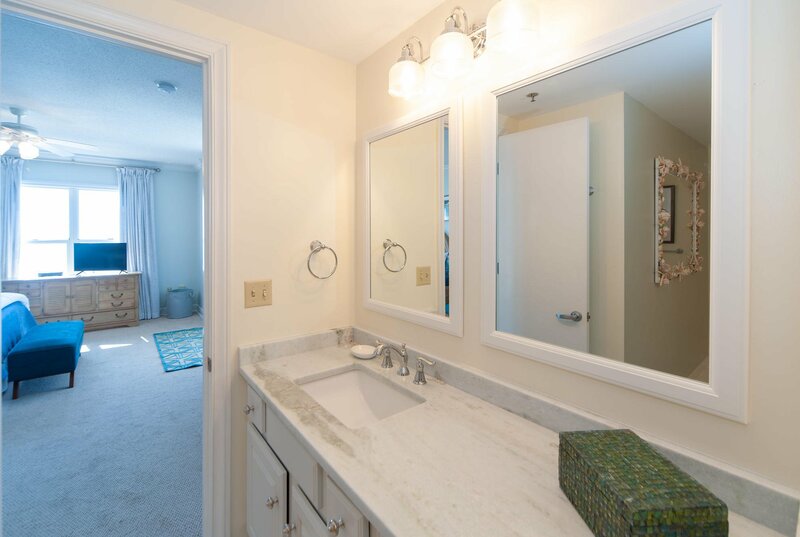 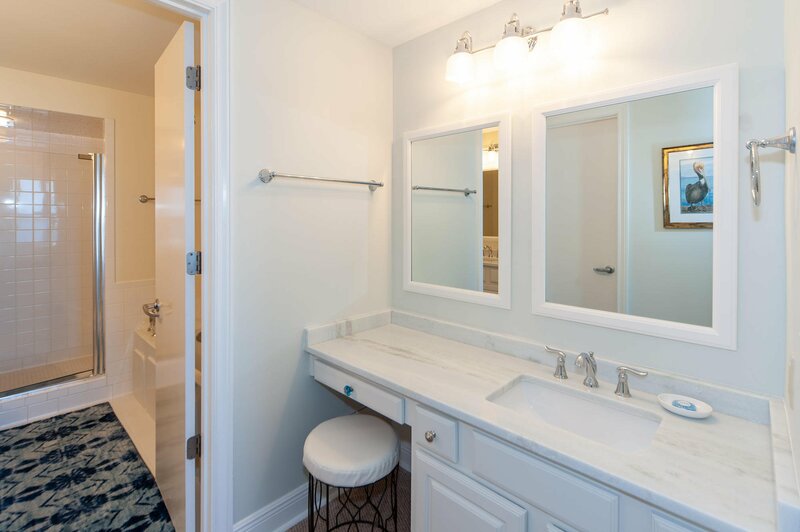 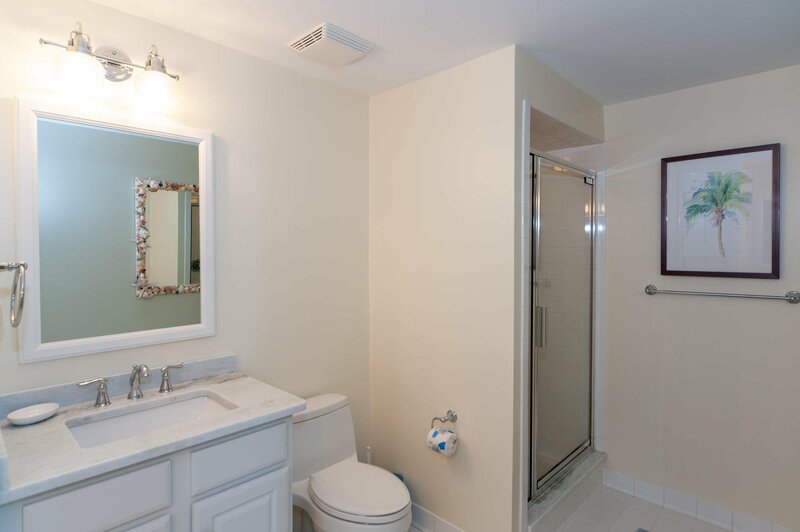 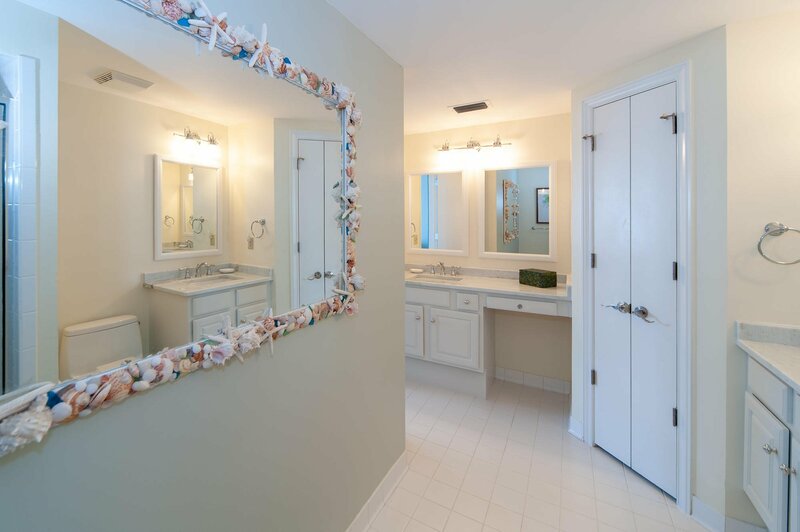 All the baths feature gorgeous Quartzite counters and dressing area complimented by new lighting, mirrors, sinks and faucets with raised, painted cabinets for a fresh clean look. 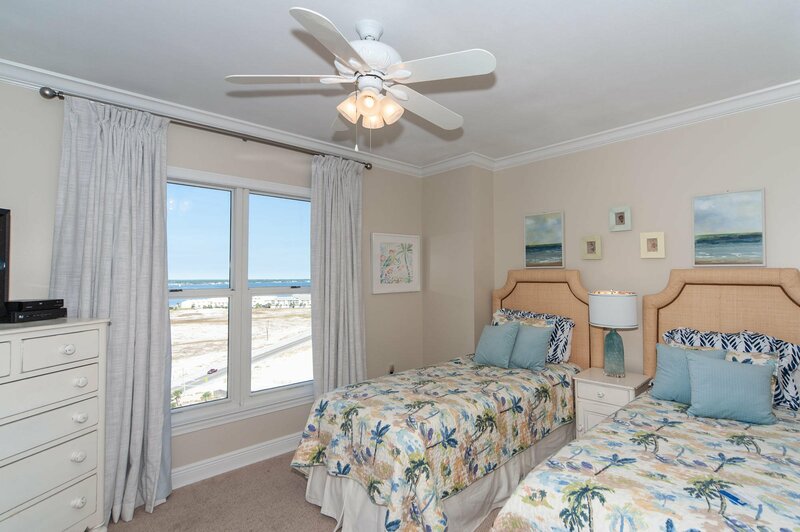 We invite you to discover Belle Mer with only 62 three and four bedroom gulf front residences, over 200 feet of beach, a gulf front hot tub and pool, tennis and basketball, meeting room with kitchen, a gym, plus the association owns the lot to the west contiguous to Belle Mer. 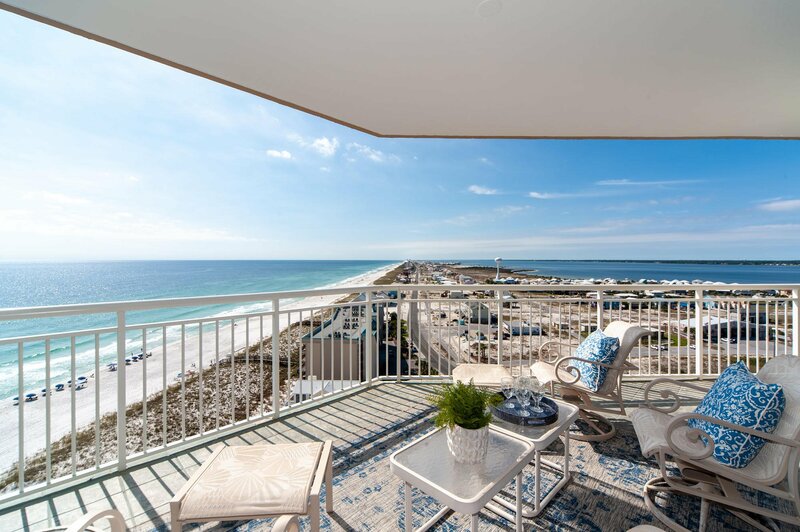 Make your appointment today to preview Navarre Beach's premier gulf front condominium with million dollar panoramic views. 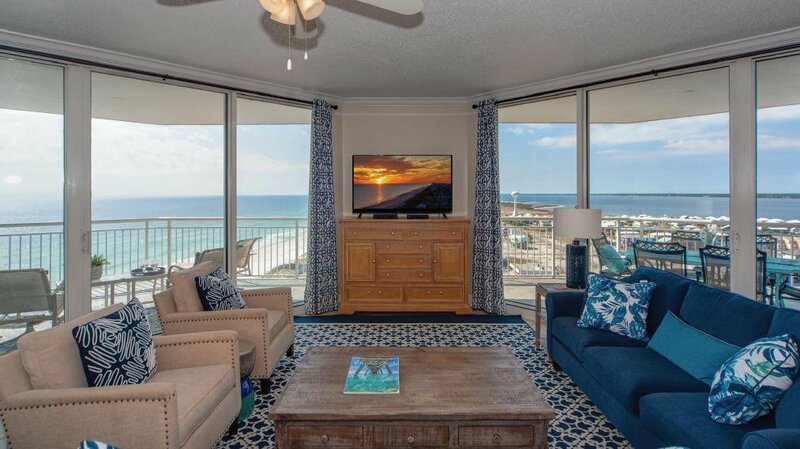 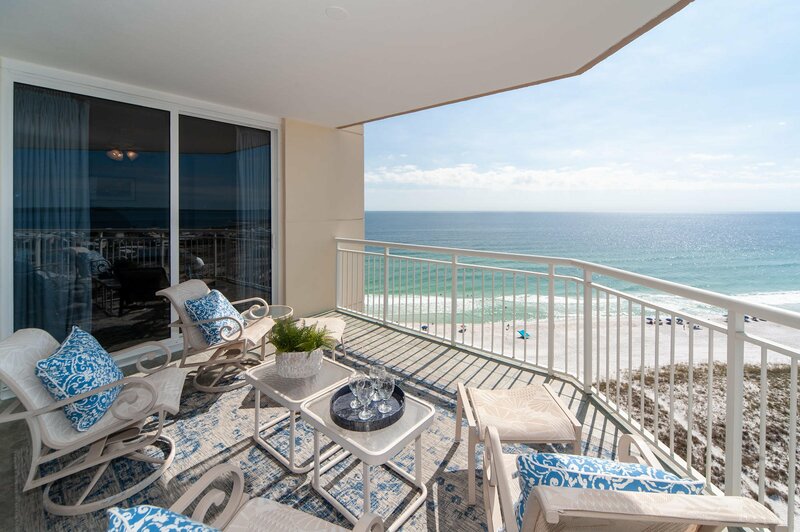 You will experience a stunning Gulf front residence already slated for $74,279 in vacation rentals for 2019.